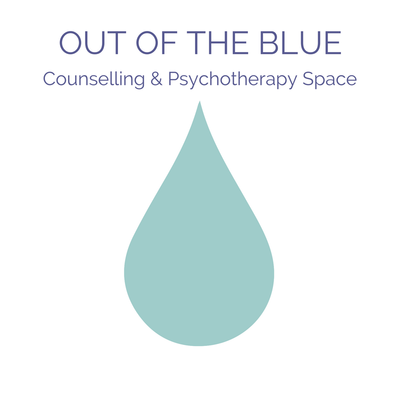 ​Lesley McGreavy and Lucy Pritchard are the Practice Partners here at Out of the Blue Counselling & Psychotherapy Space. 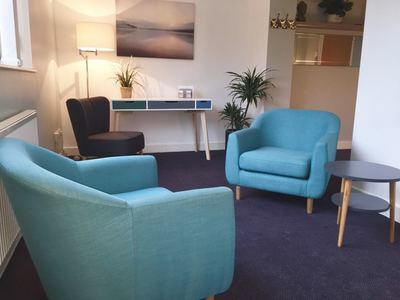 They are both BACP registered, skilled and compassionate therapists, who endeavour to bring a high quality therapy service to the areas surrounding Pool in Wharfedale. 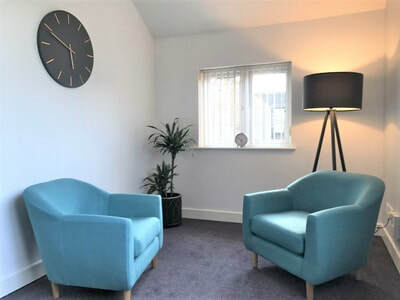 Out of the Blue Counselling & Psychotherapy space provides short and long term therapy ​and we are able to offer a variety of techniques, including Relational Therapy, Humanistic Psychology, Psychodynamic Psychotherapy, Transactional Analysis and Mindfulness to meet your specific needs. Here at Out of the Blue we work with both individuals and couples, in a private capacity, as well as clients supported by health insurance and Employee Assistance Programmes. Anxiety, depression, stress, panic attacks, relationship problems, marriage difficulties and divorce, family problems, work difficulties, low self-esteem, addictions, loss, bereavement, anger management, abuse, childhood and life event trauma, depression, and many others. ​We incorporate a variety of techniques into our work with clients, including Relational Therapy, Humanistic Psychology, Psychodynamic Psychotherapy, CBT , Transactional Analysis and Mindfulness to meet your specific needs. We are able to draw from a range of therapeutic models, ensuring we provide therapy that is sensitive and adaptable to your personal situation. We use the most efficient, effective and innovative ways to help our clients. To this end we can use “old school” proven therapeutic modalities as well as techniques such as mindfulness and creative therapies. Trained in the Relational Approach, which is integrative, we consider the key to a successful outcome in therapy relies upon the positive relationship which we grow together in the counselling room. 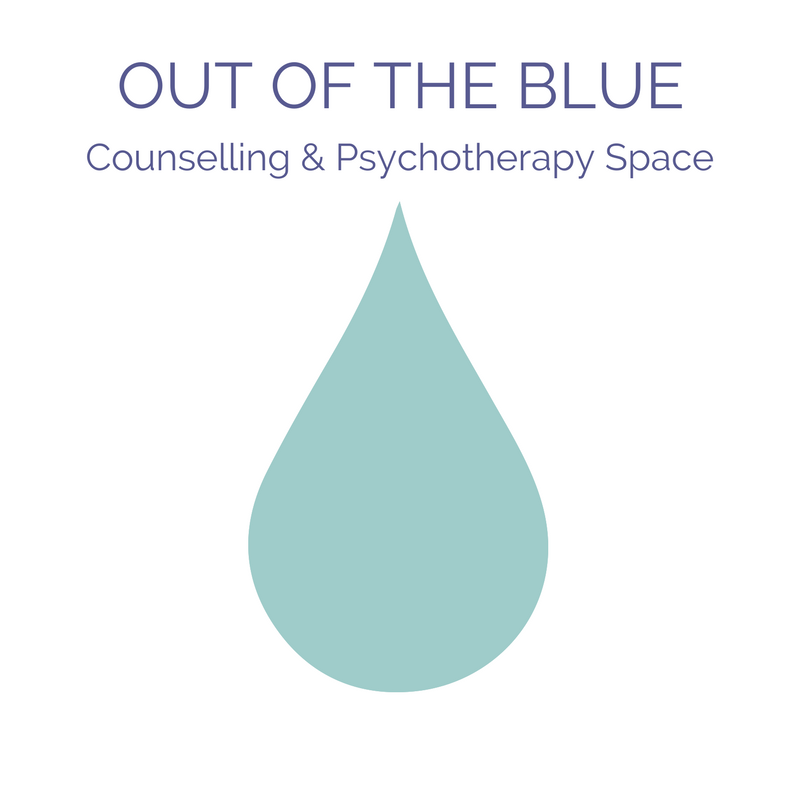 The therapists at Out of the Blue will help you explore your current difficulties, as well as past and present relationships, making sense of your thoughts and feelings at a pace you feel comfortable with. They will support you through this experience in a safe environment where you can be honest without the fear of being judged. We hope you will feel secure so that you can talk openly and honestly about anything that is concerning you. We provide a safe and confidential space for you to be listened to. Together we will develop an understanding of yourself and others to find a solution that is right for you. Here at Out of the Blue we believe counselling should be an empowering process. Every individual has the potential to grow and develop in fulfilling ways. Whilst each of us are unique, often life's problems are caused by relationships with others, either in our daily living or from when we were younger. Engaging in this process can enable you to understand yourself better and offer you healthier and more fulfilling relationships with others which will sustain you in all aspects of your life.